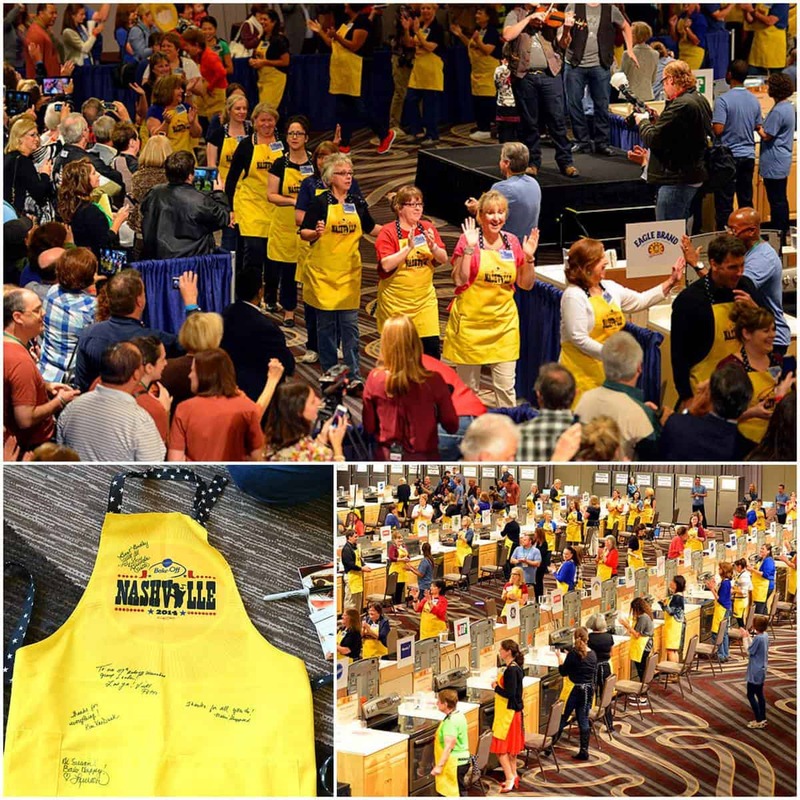 A recap of all the fun and yum I had in Nashville for the 47th Pillsbury Bake Off Contest and exploring Music City with some of my blogging buddies! 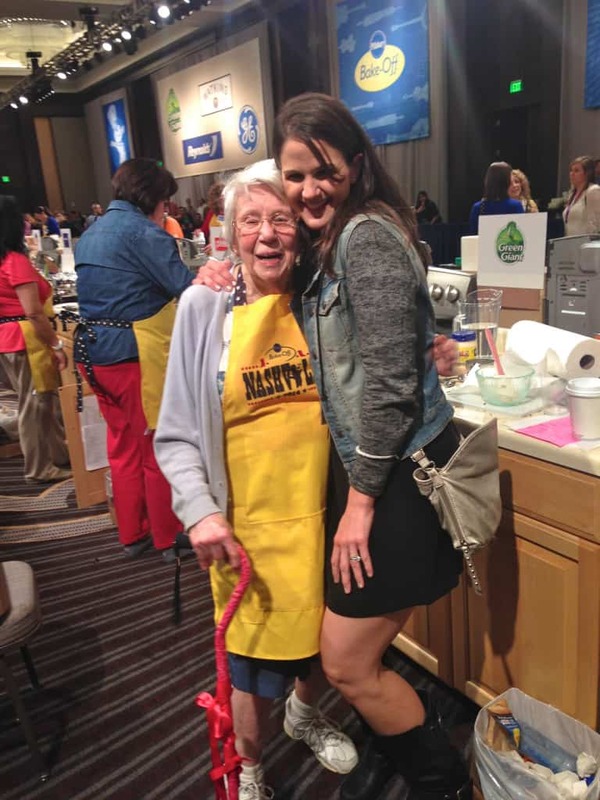 I was thrilled that Pillsbury invited me to the 47th bake-off in Nashville! It was a dream come true for this home baker/baking blogger and I wasn’t even competing in or judging the contest. 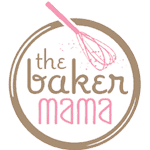 I was just amongst several other lucky bloggers and media who were invited to experience the bake-off and cheer on all the bakers as they competed for the grand-prize of $1 million! So so exciting! 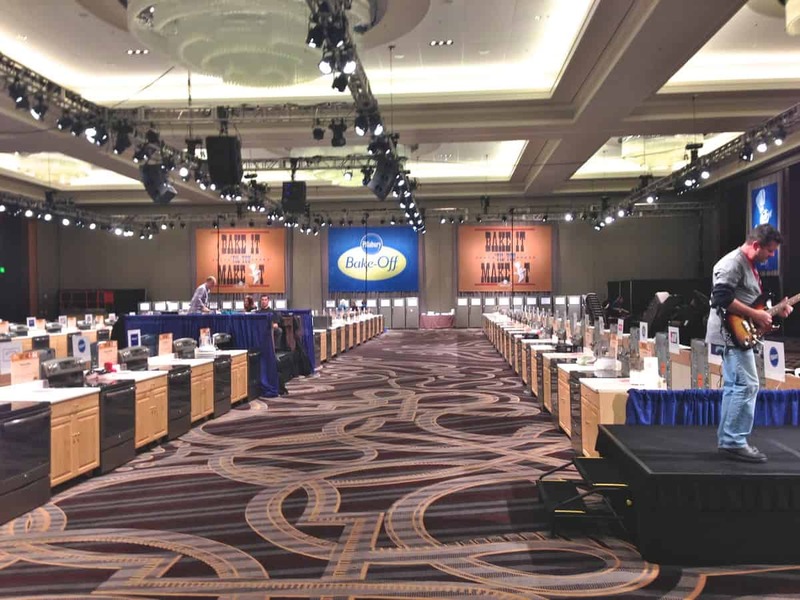 The night before the bake-off, we got to do a little baking ourselves and tour the ballroom where 100 mini kitchens were set up for each contestant with their own oven and everything they’d need to make their recipe. Amazing! 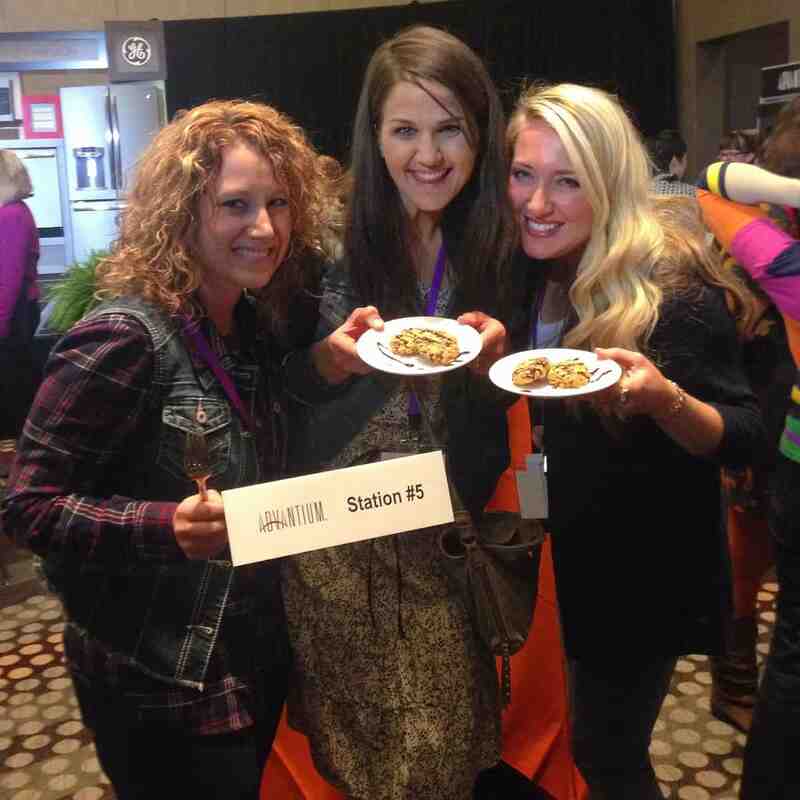 Jocelyn, Jenni and I had so much fun baking cookies in some of the soon to be released GE appliances! 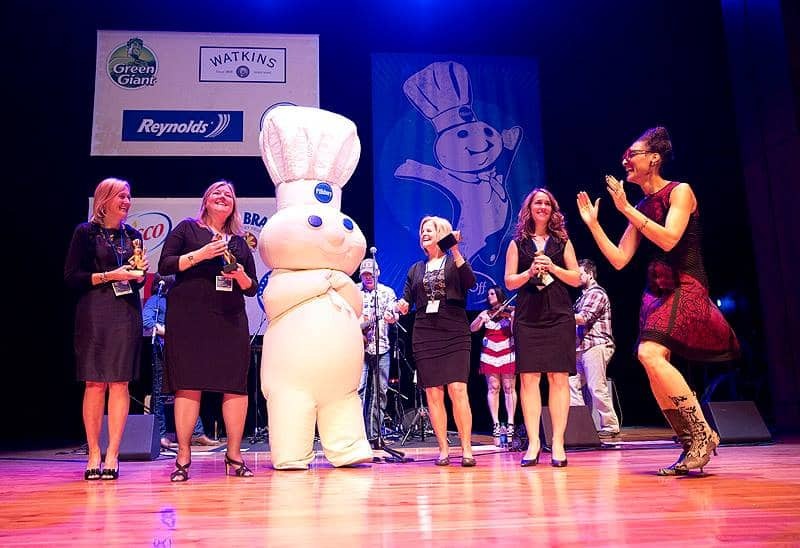 Bright and early on Monday morning, the excitement kicked off with a parade of contestants led by the Doughboy and Carla Hall of ABC’s The Chew. 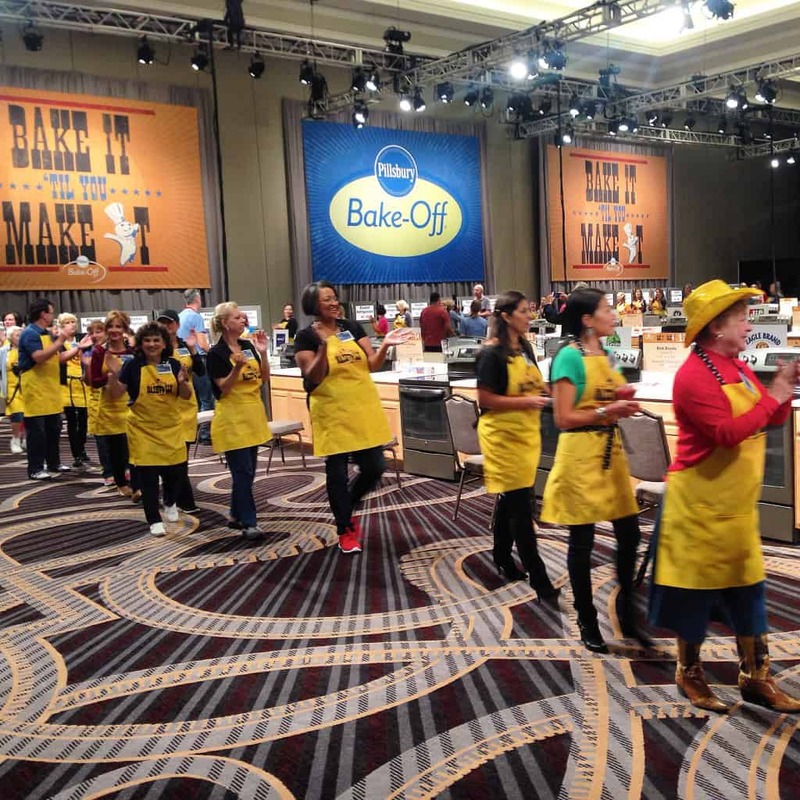 It gave me chills as I watched all the contestants dance in with huge smiles on their faces that quickly became serious once the baking began. What an honor! Throughout the contest, I got to walk around and chat with all the contestants and sample some of the great recipes they were baking. That night, they announced the 4 finalists that will be competing for that $1 million grand prize! I can’t even imagine how excited these 4 ladies must be and how anxious they are to find out if they won! For the first time in the Bake-Off Contest’s 65-year history, the public is invited to help select the grand prize winner. 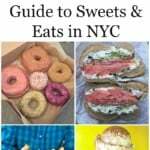 America can go online to vote.bakeoff.com now to view and choose their favorite of the four recipes selected by the judges to compete in the public vote. 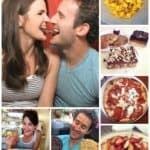 These four recipes earned the judges’ top marks in their categories for taste, appearance, creativity and crowd appeal. Now we can help choose the $1 million winner! 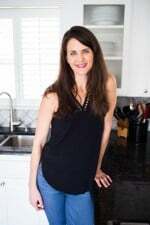 Vote for your favorite recipe. But hurry, voting ends Dec. 2 at 9:59 p.m. CST. The recipe that receives the most total points (points awarded by the judging panel will account for 55 percent of the total possible points versus 45 percent for the public vote) will be deemed the $1 million grand prize winning recipe, which Carla Hall will reveal for the first time on the December 3, 2014 episode of ABC’s popular lifestyle series “The Chew” (1:00 p.m. Eastern / Noon Central and Pacific). You must be a Facebook member to vote. One vote per person during the voting period. Public votes will be combined with judges’ scores to determine grand prize winner. Click here for voting rules. Now for a sweet taste of Nashville! 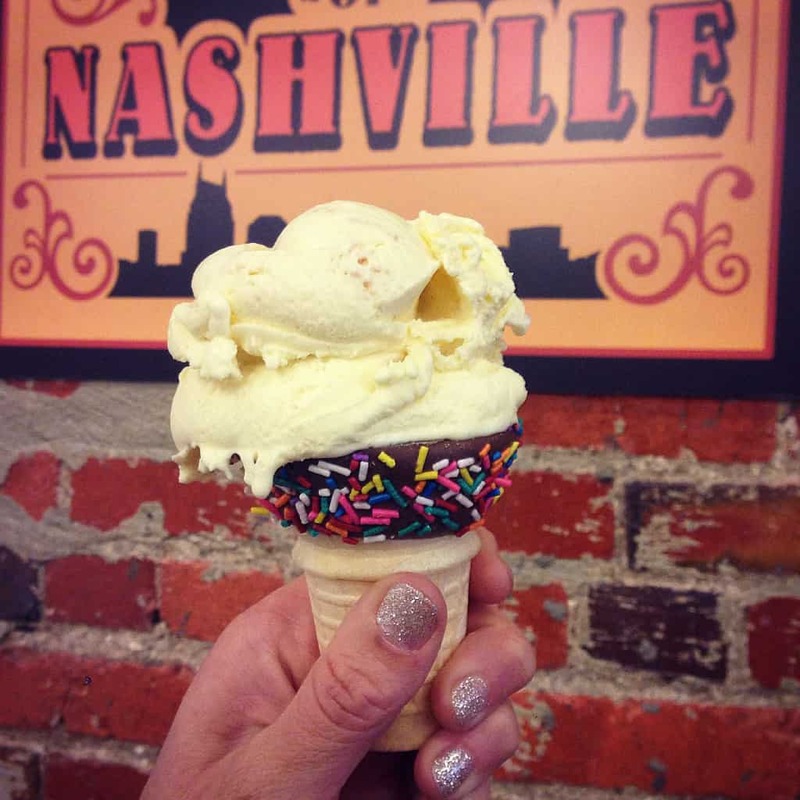 Between tasting all the delicious dishes at the bake-off, I managed to squeeze in a few sweet treats in Nashville. Below are some of my faves! 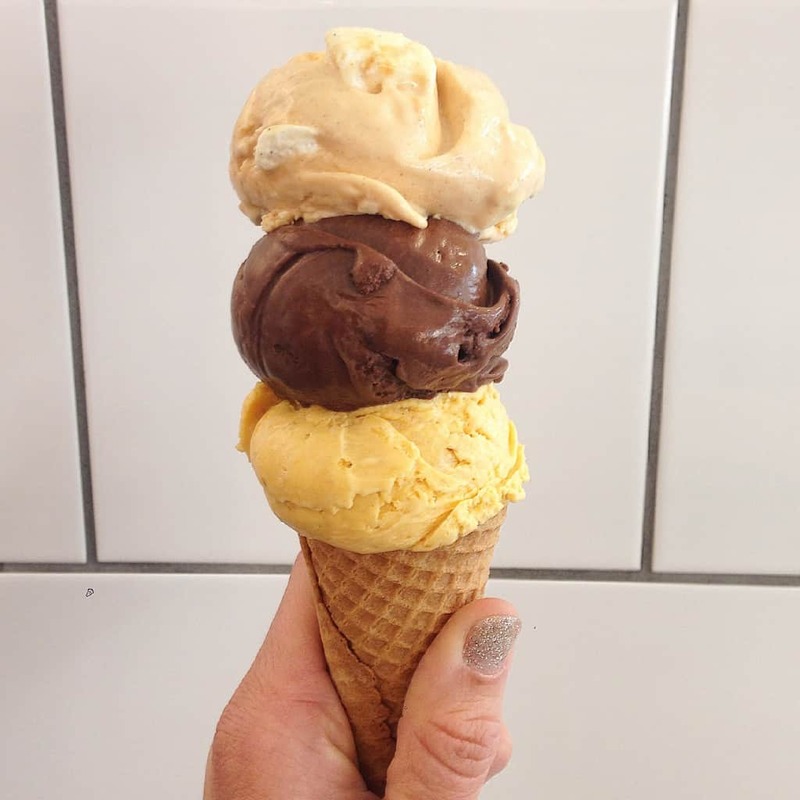 I had so many people tell me that Jeni’s Ice Cream is a must and that it was! I got sweet potato with torched marshmallows over dark chocolate over buttercup pumpkin with amaretto cookies. To die for! I practically begged them to open a scoop shop in Dallas! You can buy Jeni’s ice cream at some grocery stores too! Right after eating 3 scoops of Jeni’s Ice Cream, we walked a few blocks down the street to Las Paletas Gourmet Popsicles! Oh my! 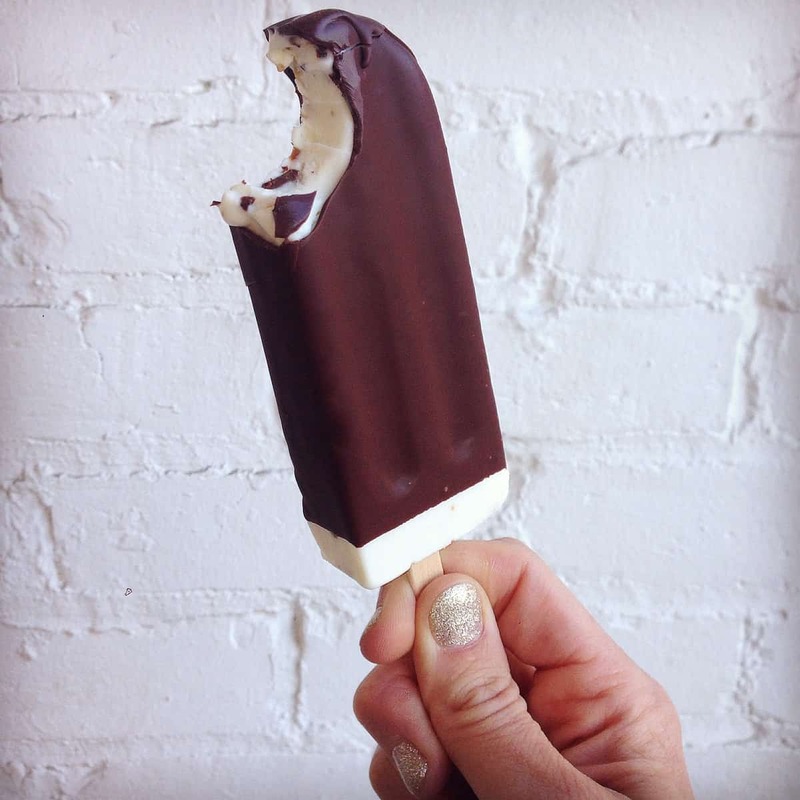 I got a pistachio popsicle dipped in dark chocolate and it was amazing! Can you say SUGAR HIGH?! After the Bake-Off awards ceremony, some blogging buddies and I went to Bob’s Chop House in the lobby of our hotel for drinks and dessert. 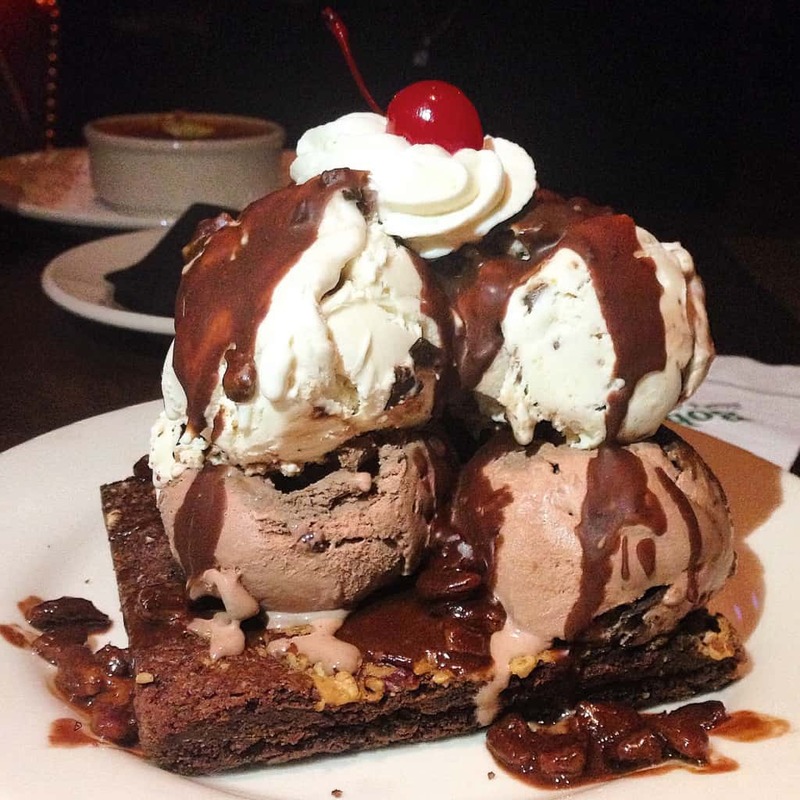 We all dug into these brownie fudge sundae! A peanut butter & chocolate brownie with triple chocolate & peanut butter cup ice cream topped with pecan chocolate butter nut sauce, whipped cream and a cherry…need I say more?! It was a sweet end to an awesome trip! 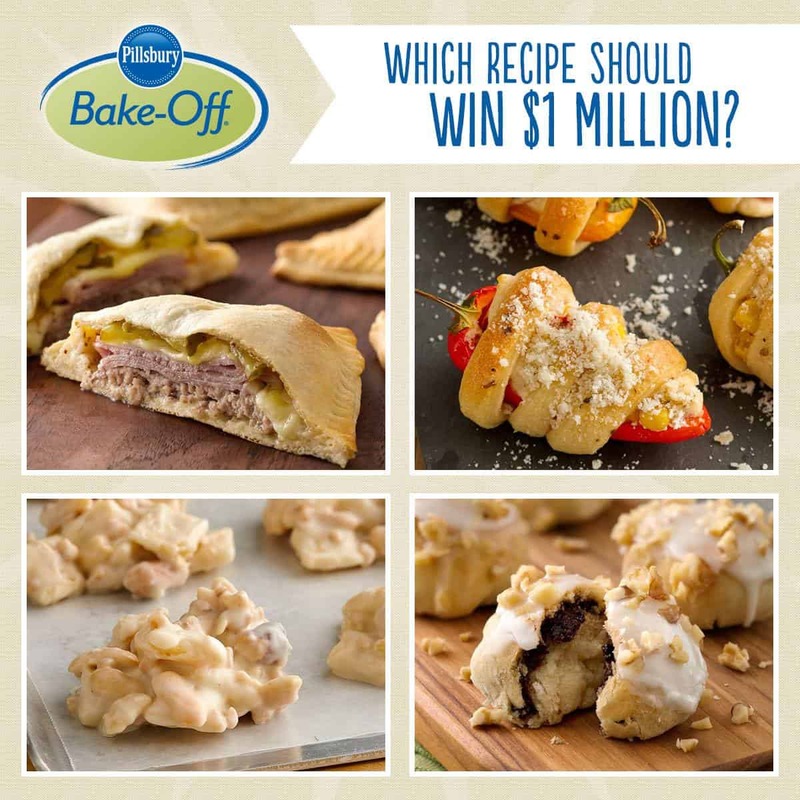 AND don’t forget to VOTE for your favorite recipe out of the 4 finalists! You can tune into ABC’s “The Chew” to see the Bake-Off winner announced live during a three-day event December 1-3, ending with the live announcement of the $1 million contest winner. How exciting! 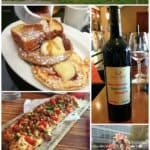 I had the best time in Nashville experiencing the Bake-Off, exploring the city, and hanging out with my blogging friends! GOOD LUCK to all the finalists! 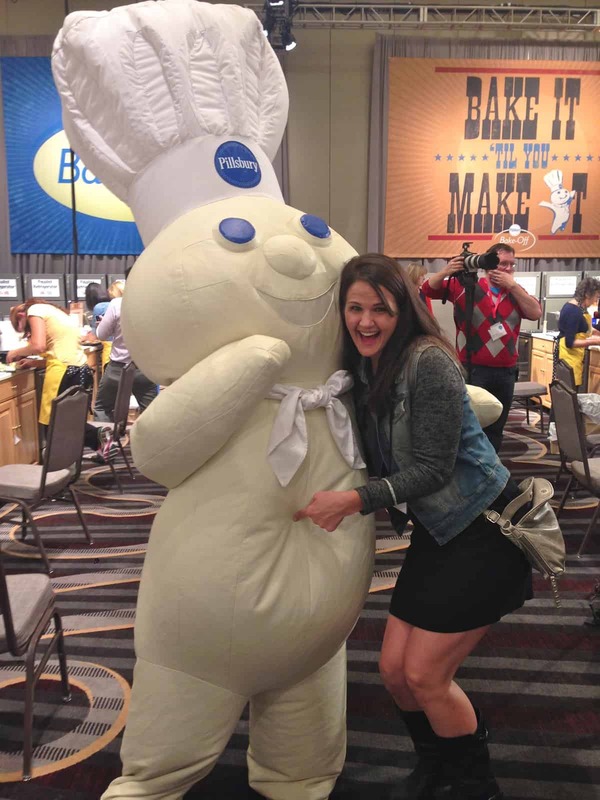 Disclosure: Thanks so much to Pillsbury for inviting me to the 47th Pillsbury Bake-Off® Contest. This was not a compensated opportunity, but Pillsbury did cover the cost of my travel and hotel. I had so much fun hanging out with you in Nashville! You are such a sweetheart and I hope we can meet up again some time soon!!! P.S. I’m still cracking up over our cookies! I was there at station #38. “Open-Face Italian Turkey Sandwiches”. It was really a cool experience. Carla Hall was the best, so full of personality. 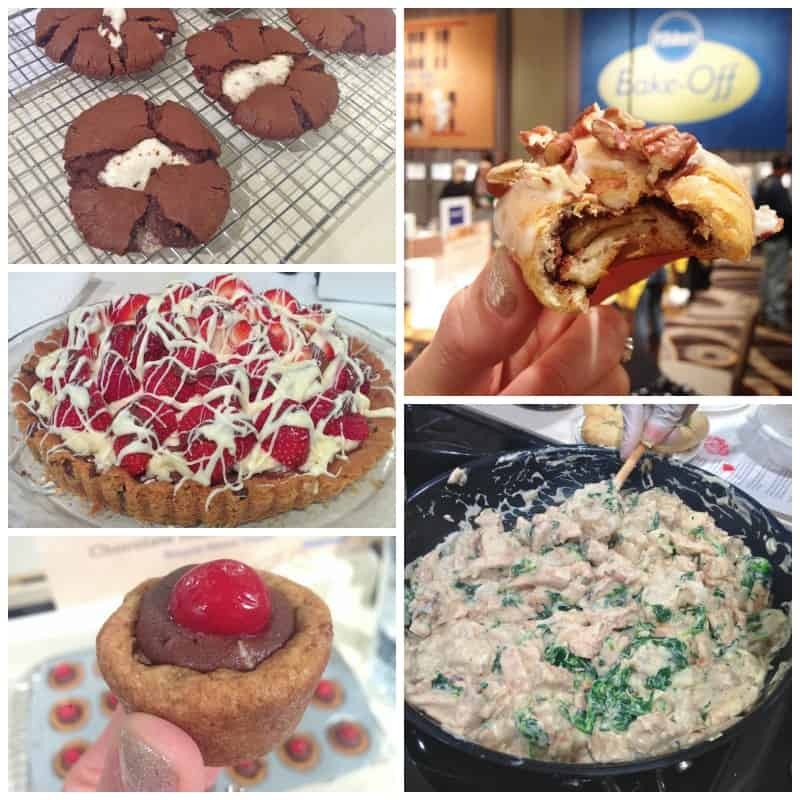 All the recipes were awesome, I am glad I did not have to be a judge! Really enjoyed meeting Glori Spriggs, the 46th. Pillsbury Bake-Off Grand Prize Winner. She is precious. 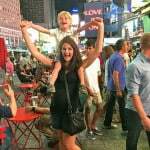 Now, that I have been, there are some things I would do differently. Hope I get another chance with the 48th Pillsbury Bake-Off.